Tarun Gupta May 5th, 2016 Internet Marketing 2 comments. 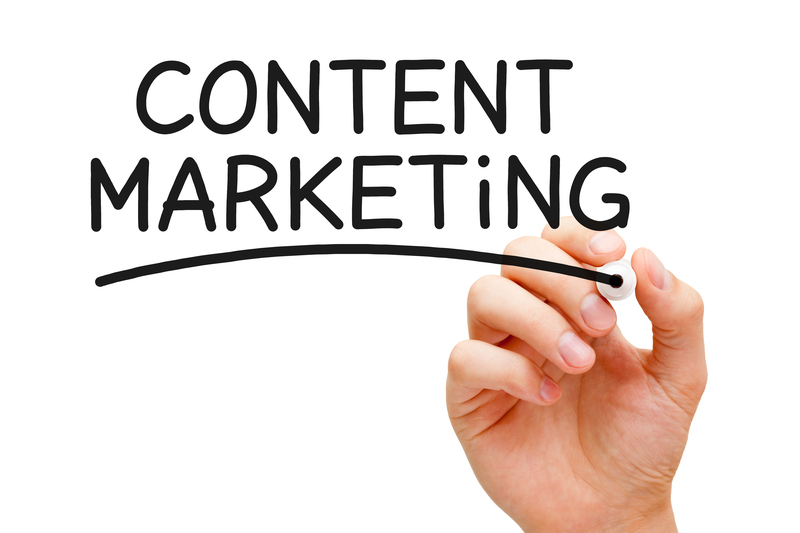 Within the next four to five years, content marketing goes to be a $300 billion industry. The significance of content will push digital marketers to go deeper to explore better methods to curate content and deliver it to right audience. The content you develop may miss the intent unless it's targeted to the right audience and optimized to achieve maximum impact. It is therefore a necessity now that you curate search-engine-friendly and optimized content across the buyer's journey. 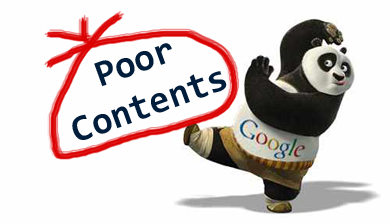 Google updates, specially Google Panda, are frequently rolled out to let marketers deliver users the highest-quality results and the most relevant content. Brands lately have started working with a solid content strategy that's pointedly focused around people, process and technology. These strategies are optimized for better search engine visibility and increased search performance. It automatically improves traffic, conversions and revenue. Like many brands, most of the organizations rein in to find the ways to optimizing content for search during the content creation process. and then replicating it, at scale, across large websites and content management systems. They work out with some solid piece of content that is targeted, insightful and value adding. Listed below are key pointers that may help marketers to optimize content to ensure maximum conversion. It's quite an open fact that around 60-70% of the content produced by the brands go unused. Means, the efforts made in curating content goes in vain. It's therefore very important to go through a deeper analysis of the people your content is meant for. Go back in the past and audit your existing content to find which content your audience like the most. Understanding buyers' needs surely will help helps you to curate content and pitch content marketing in a way that resonates with audience. After setting up audience goal, it's turn to measure competition. In this phase, you should evaluate how your content faces the competition and how it evolves itself in the market. Most of the brands who failed to focus on this phase are likely to lose big fortune in terms of traffic, conversion and revenue. Look deeply into how your competitors are doing and where you're falling short to them. 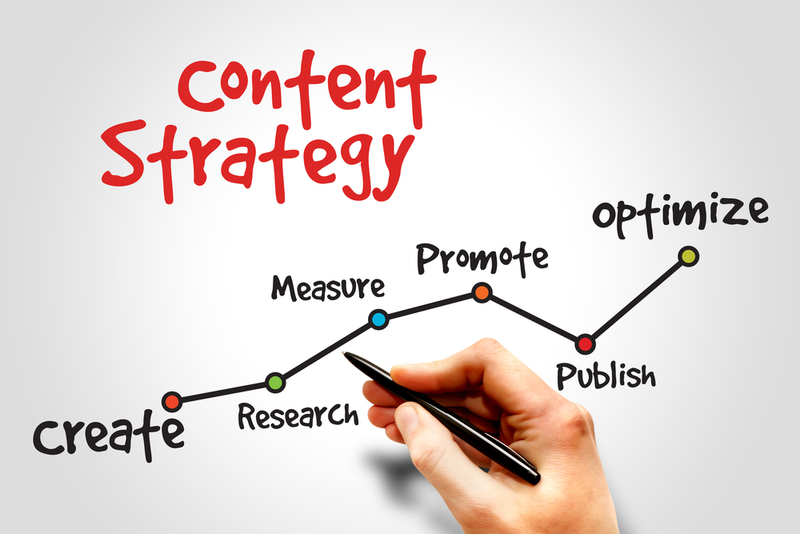 This will help you intensify your content creation and optimization efforts. In the next phase, digital marketeers should identifying those content that influence buyers at various stages and get converted into the results. This enables marketers to map and optimize content assets to maximize conversions. If you are likely successful in fetching previously hidden opportunities, you can see steep surge in conversion and revenue. Amidst mass production of content for branding purpose, sorting the content that capture attention should be the priority. With so much content flooding the market, only those brands win the battleground who are able to produce the best and most consumable content. 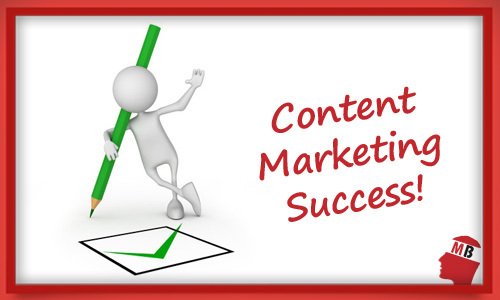 Wisely placed content distribution plan helps you expose people to your high quality content. Being an emerging brand, you should regularly produce quality content that your customers can consume. If customers receive quality content on a regular basis, they are more likely to share and distribute the content with their connections on social platforms. Intense content distribution will help you in pushing your branding initiative ahead and will enable you to create a distinct brand value. A right set of SEO insight can help you create the right content that resonates with what users need. Go far with search data available to identify and work around the content topics that add value. This equips you with the power to deliver consumable content elevates SERP positions. Great post, According to me blogs give a fantastic content marketing stage for connecting directly with prospects, In today’s quick moving search and social Web, content streams in each direction throughout a variety of platforms, formats and devices. Keep your content in a consistent tone and style, your content marketing should also have a consistent flow. It’s important that your content is optimized for all devices and screen sizes.